The RAD e has Opel's design language, such as boomerang-shaped features also seen on the Ampera and the RAK e concept. Opel will return to its historic roots at next month's Geneva auto show when it unveils an electric bicycle concept, along with its new Mokka small SUV and a high performance Astra compact car. The RAD e cycle is designed to tap into a growing niche for electric cycles and also serve as a reminder of the brand's early history as a cycle manufacturer during its 150th anniversary year, Opel said. The concept complements the brand's existing e-mobility strategy and is the first e-bike to be built around automotive construction and production principles, the carmaker said in a statement. 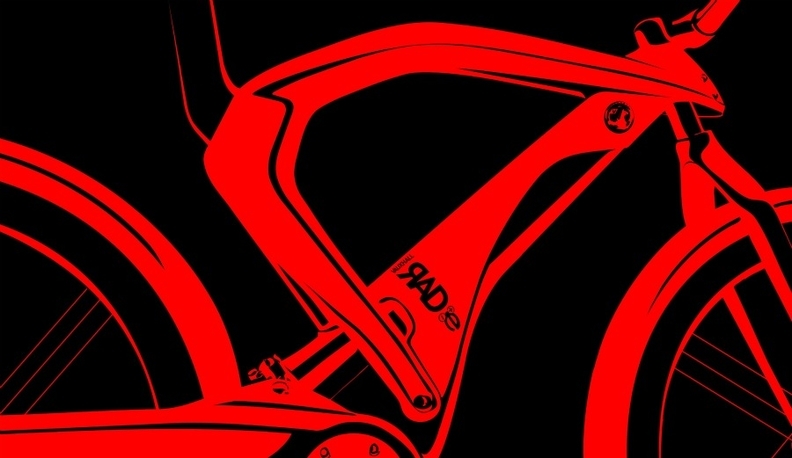 The RAD e combines pedal power with a 250 watt motor to offer an electrically assisted range of 60km to 145km. "E-bikes are widely expected to play a key role in future integrated urban transport concepts linking e-bikes, cars and buses," Opel said. The concept follows on from the company's RAK e two-seat, three-wheeler electric concept unveiled at the Frankfurt auto show last year. Opel, which started out making bicycles 150 years ago, says it has incorporated some of its current design language in the RAD e.
Also on show at Geneva will be a twin-turbocharged diesel version of the Insignia mid-sized car. The 2.0-liter engine makes 195-hp, but hs CO2 emissions of 129g/km. The Mokka, which will be unveiled as a production car in Geneva, will go on sale in Europe at the end of the year as a contender in the growing subcompact SUV segment. It will compete against vehicles such as the Dacia Duster, Suzuki SX4 and Fiat Sedici. The Astra OPC's High Performance Struts combined with a FlexRide chassis system help the car deliver refined handling abilities, Opel says. Another debut is the Astra OPC, the most powerful Astra variant with a 280-hp, 2.0-liter gasoline engine and a top speed of 250kph. Sister brand Vauxhall calls its version the Astra VXR.